Doctor Lifelust has kidnapped Count Dracula. The doctor wants pure vampire blood to make an elixir that will make him live forever. Now it's up to the twins to save the Count! 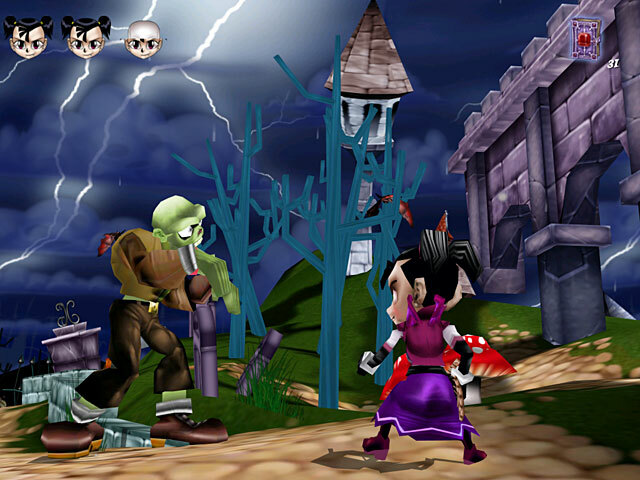 Take on the role of the Dracula Twins, play as Drac or Dracana. 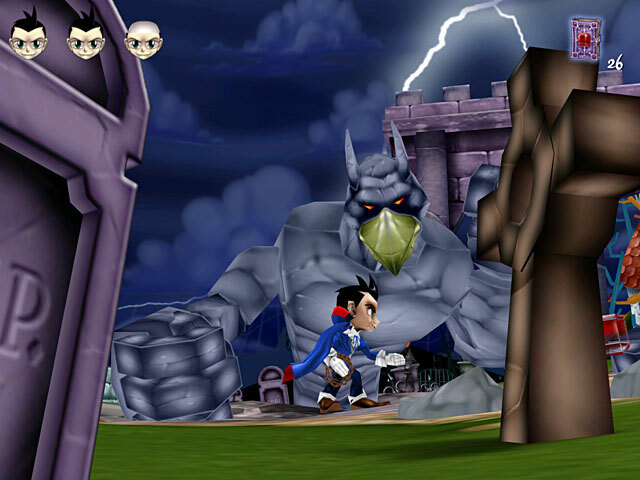 Defend Transylvania and rid the castle of the evil minions who are helping the treacherous vampire hunter.